Slack is a channel based service that allows users to communicate in large groups and set specific parameters for their conversations such as who is involved, who messages go out to, and so on. Users can also send direct private messages to one or multiple people instead of mass broadcasting messages. You can create and organize multiple groups or “channels” for determined spaces for each of your conversation topics or groups. Competition for Slack in the form of Microsoft Teams is out ow. 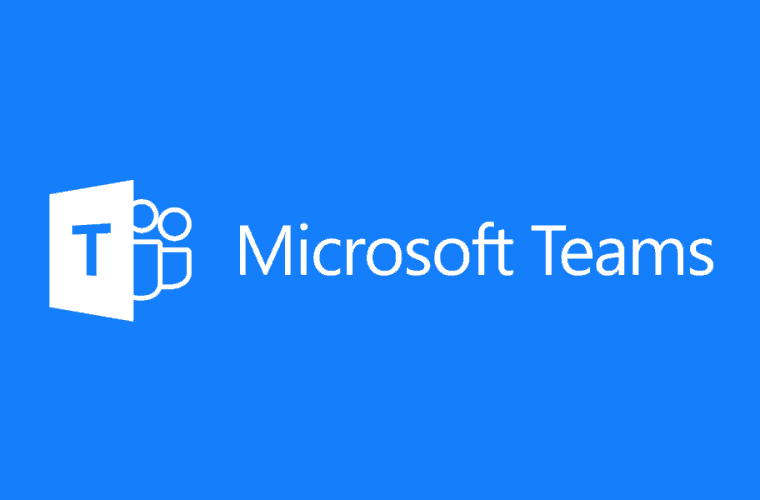 Initially, Microsoft decided to name its newest addition to the Microsoft family Skype Teams, even creating a web page domain with that name, but it eventually was changed to Microsoft Teams. Accessing the old Skype Teams website will redirect the user to the new, appropriately named page for Microsoft Teams. Microsoft Teams is already promising to overthrow Slack and take all its business with its set of valuable features that Slack lacks such as integration with highly used Microsoft apps from the Office suite. Not having these integrations comes as quite the detriment for Slack, just like the Skype-based calling features that come with Microsoft Teams. Since it’s from the Microsoft family, it will most likely also include communication abilities with Office 365, Microsoft’s current version of the Office suite.